I also got this color lip balm in "Summer Fling" from my local Sephora store. The store associate also recommended it and said she had been using this brand and product for years. I love the shade because it's not too much and overpowering, especially for someone like myself who doesn't wear a lot of makeup but wants to look more natural. 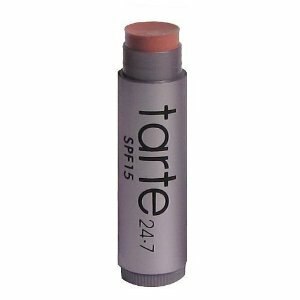 It's easy to use, just like a lip balm or chapstick and it's very long wearing, lasts almost all day through work for me. Just a little touchup after lunch.